I get fliers from Tandys twice a month. I wind up purchasing from them. Also, your free drawings require face book. A whole bunch of us old timers don’t have nor want face book. How’s about a free drawing for us? Hi Robert, you can sign up for the giveaways directly from our website. 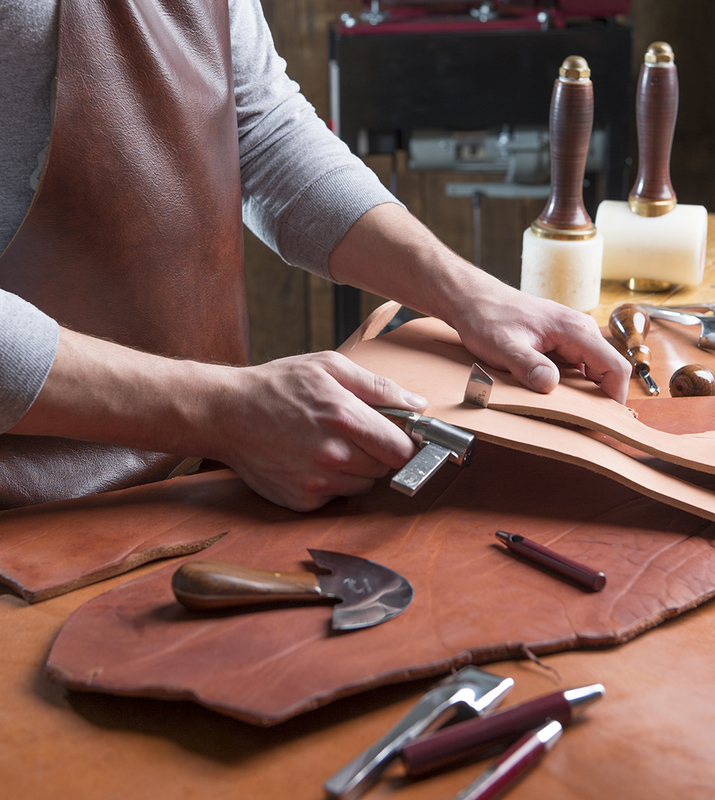 Just go to http://www.weaverleathercraft.com and click on the hero image- this does not require Facebook to sign up, just fill in all the required fields and hit submit. The direct link to the sign up form is http://www.weaverleathersupply.com/stitching-horse-giveaway. As far as the fliers, we sent out our very first flier last month. We were mainly just waiting to get a decent size mailing list. If it goes over well we will be sending out quarterly fliers. When you sign up for the contest make sure you select direct mail at the bottom to be added to the mailing list. I love your videos and products. I haven’t bought a whole lot yet because I just can’t afford much. What I have bought from you guys is of the highest quality so yes I will do more and more business with you guys over time as I upgrade my tools. I simply drool over your different punch sets, they are a lot of money but such high quality. Once I can afford to buy those and more Herman Oak Leather that would allow me to buy at professional pricing, I’ll be able to do more. Hi Craig, thank you so much. We’re so glad you’re enjoying our videos and love our products! We definitely understand that leather-crafting tools are not always inexpensive so we work hard to give you the quality that will last for a very long time once you do buy them!